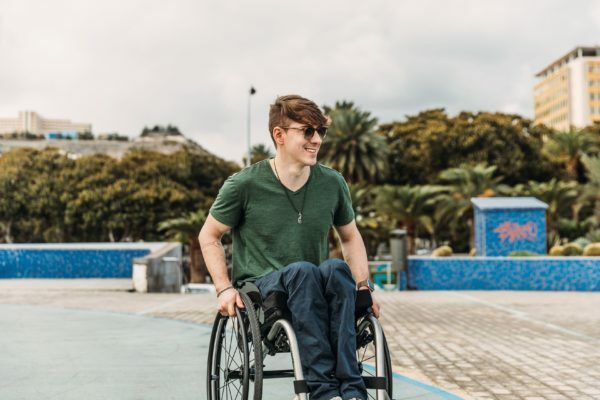 Does such a thing as a small wheelchair exist? 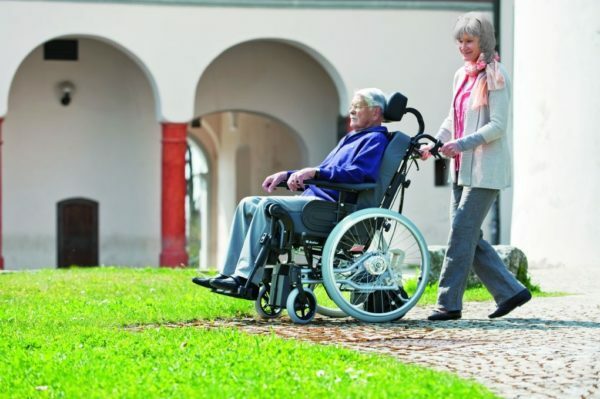 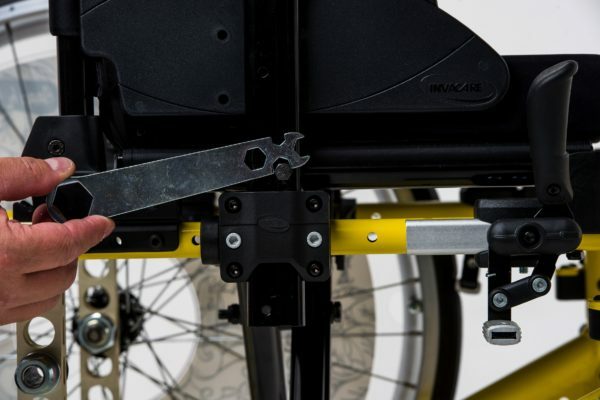 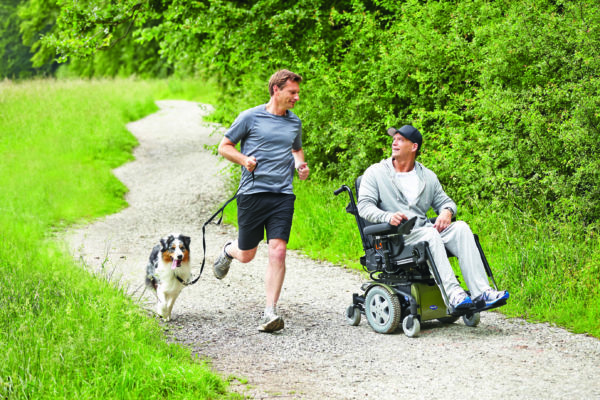 Rough terrain wheelchairs vs outdoor models – a direct comparison. 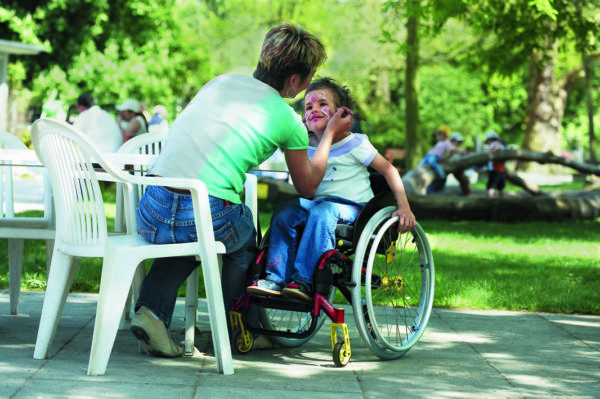 Caring for a disabled child – what are my rights? 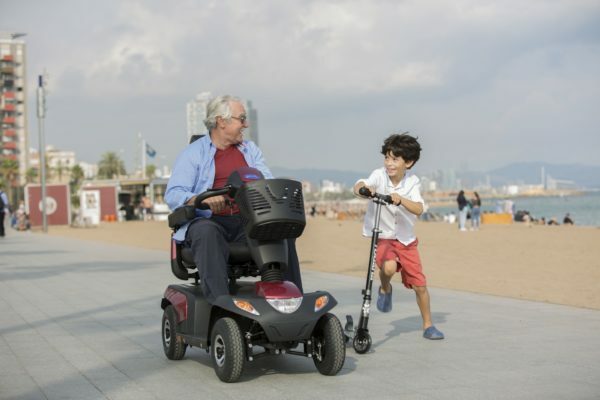 © 2019 Invacare Corporation - All rights reserved.